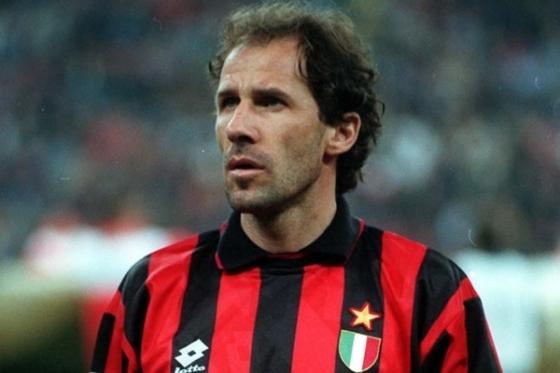 Franco Baresi – Hero of the Milam tifosi and perhaps the best defender ever to grace the beautiful game. The 1982 World Cup semi-final between France and West Germany was one of the most talked about games of all time. Sometimes football is bigger than a single match. ‘The Game’ is bigger than the game. No matter that a particular match may carry great significance in its own right, sometimes what it represents, what it portrays, what it speaks of to the watching world is much more important. Even if the match is a World Cup semi-final, a mere single step down from the most important match in world football. Even if there’s historical antagonism of armed conflicts between the protagonists. Even then. The significance of it to football as a whole and how it should be perceived can even be bigger than that.